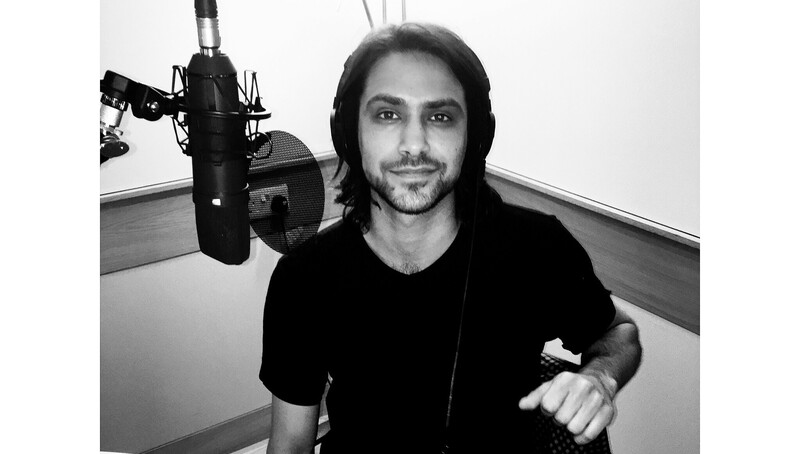 Exclusive: Luke Pasqualino talks Narrating ‘The Whitechapel Fiend’ + Listen to an Excerpt! As we celebrate today’s release of The Whitechapel Fiend, the latest installment of Tales from the Shadowhunter Academy, we’re bringing you an exclusive interview with audiobook narrator Luke Pasqualino, as well as an excerpt from the audiobook, which is available now. In the clip, Pasqualino talks about his first audiobook experience and why he likes the character of Simon Lewis. The Whitechapel Fiend is now available on eBook and audiobook. 3 Comments on Exclusive: Luke Pasqualino talks Narrating ‘The Whitechapel Fiend’ + Listen to an Excerpt! Simon and George’s bromance is Epic! Lo anterior de conformidad a lo dispuesto por la Secretaría Académica y la Coordinación del taller.